Liberty Marine provides quality service in all phases of boat repair and maintenance. With over thirty years of experience in the Charleston area, we know we can meet your every repair and maintenance need...and, we appreciate the opportunity to prove it to you! My name is Clyde Umphlet, owner and master mechanic at Liberty Marine. 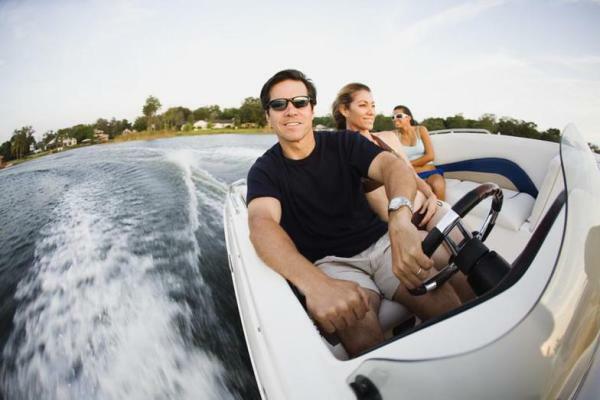 We are Johnson, Evinrude, Yamaha, and Volvo certified, and we have twenty plus years experience in Mercury outboard repairs. Liberty Marine believes in PMS – Proactive Maintenance Schedule. Over the years, I have tracked customers who do scheduled maintenance and service on their boats as opposed to those who do not. I have found that the boats that follow regular seasonal service schedules have less costly repairs and less downtime during peak boating seasons. Also, the boats have a better resale value due to the care is given to them. WE SELL USED PARTS TOO!!!!! ​Liberty Marine’s experience and expertise in all areas of boat maintenance and repair are why we have a loyal customer base. Let us demonstrate this to you!